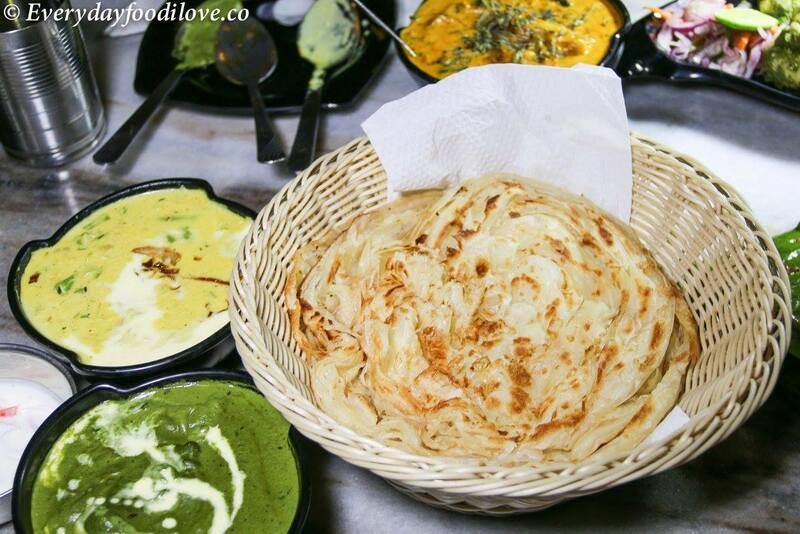 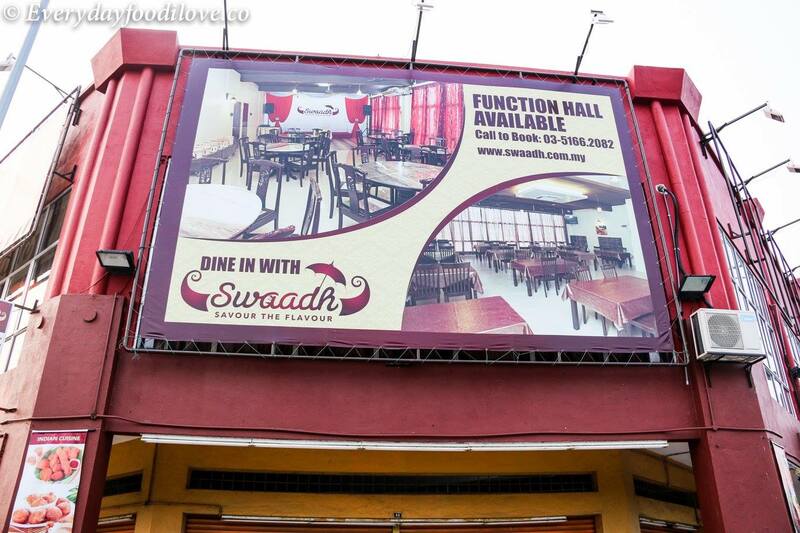 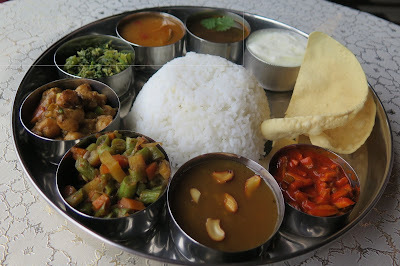 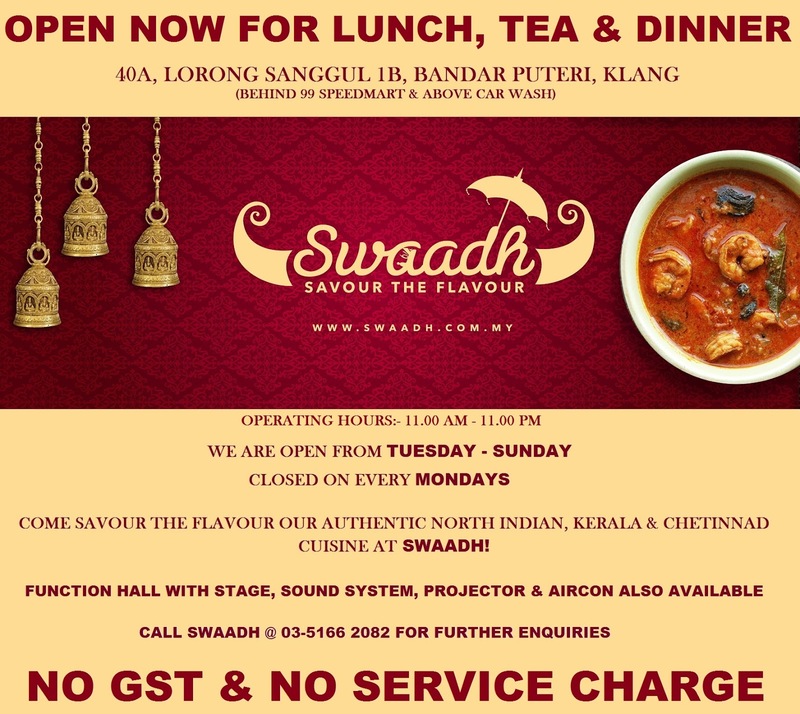 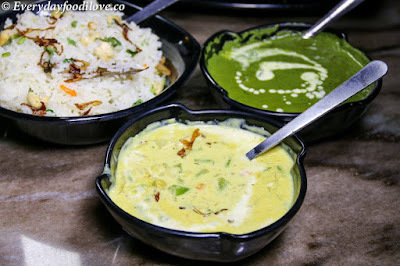 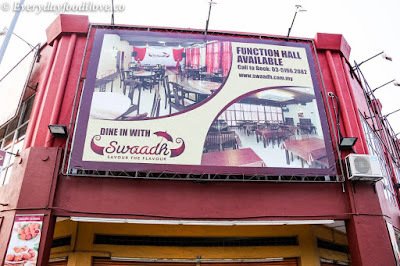 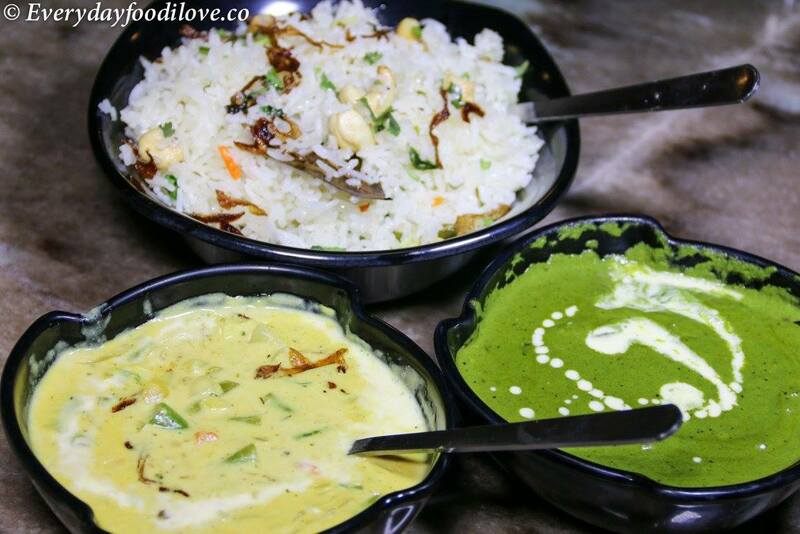 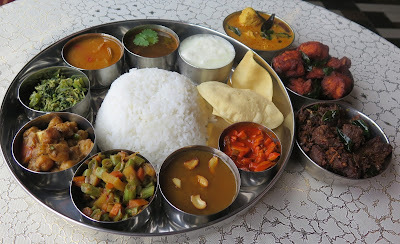 Swaadh restaurant serves authentic Northern Indian and Southern Indian cuisine from Kerala and Chettinad. 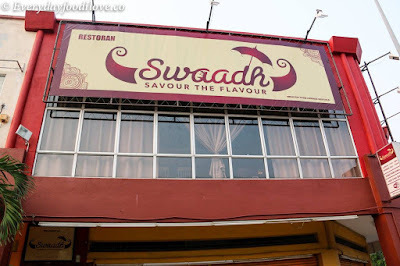 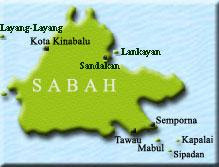 Swaadh means “taste” or “tasty” in Hindi and Malayalam. 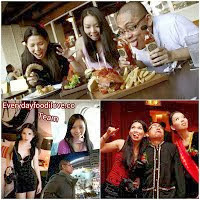 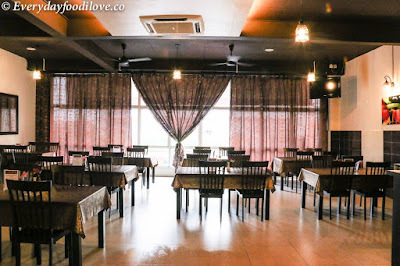 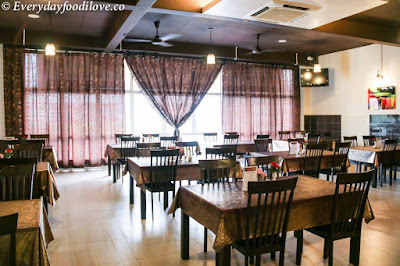 This is a fine-dining concept restaurant with an ambience that give you a cozy and warm feeling. Food, almost every Kerala dish has coconut and spices added for flavour, giving its cuisine a sharp pungency that is heightened with the use of tamarind. 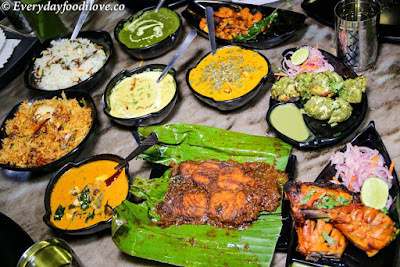 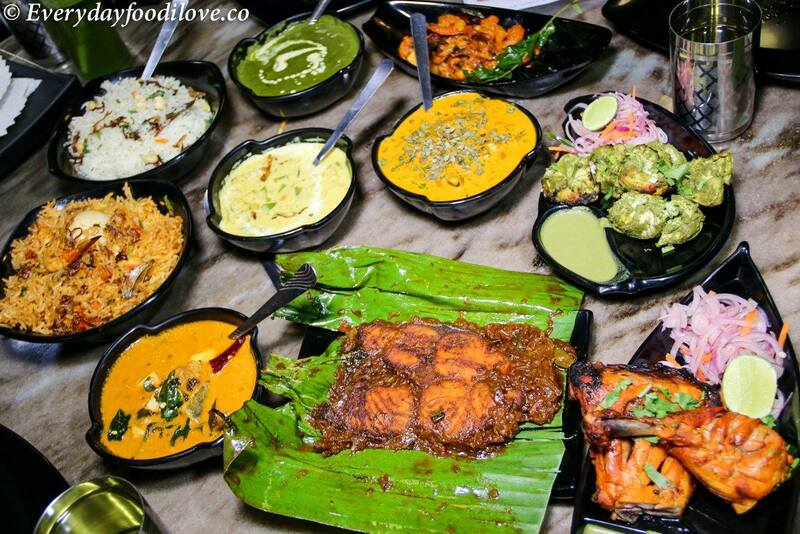 While Chettinad cuisine is known for the complexity of flavours, most traditional dishes are loaded with pepper along with heavy use of local spices like star anise, kalpasi and maratti mokku. 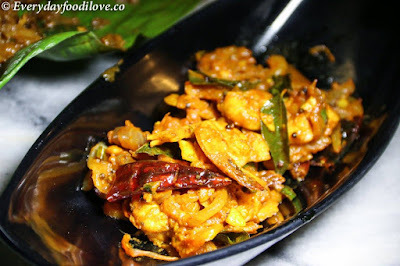 Chettinad food bristles with a distinct aroma of freshly ground spices including cumin, fenugreek, fennel, clove, bay leaf, turmeric and tamarind. The fiery base or gravy that adds depth to most of its curries is usually made with a combination of tomatoes, chillies, freshly ground spices, coconut, ginger and garlic and is reasonably hot. 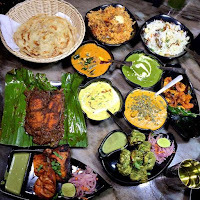 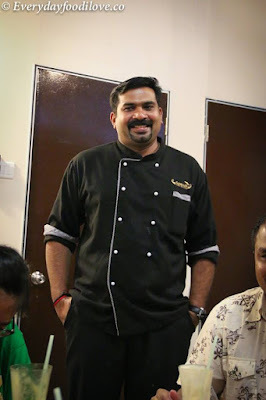 Chef Rahul Krishnan who has over a decade of culinary experienced and assisted by his team of trained and qualified chefs from Cochin, Kerala (India) will bring you the most promising and finest authentic Indian cuisines that you can't find elsewhere. 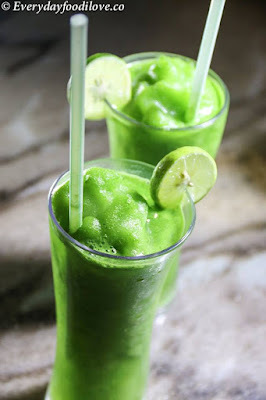 A very refreshing drink, one will not be enough cause it's too good. 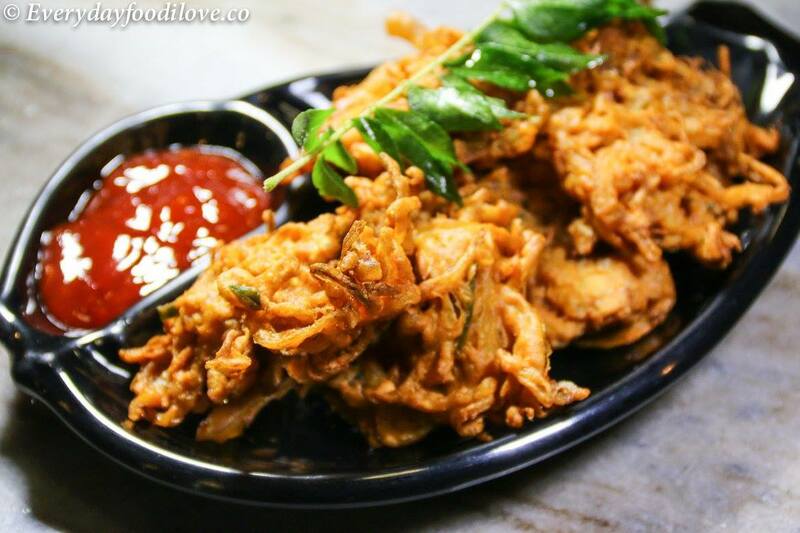 Pakoras is animmensely popular batter fried fritters in India, they're delicious, simple and vegan-friendly. 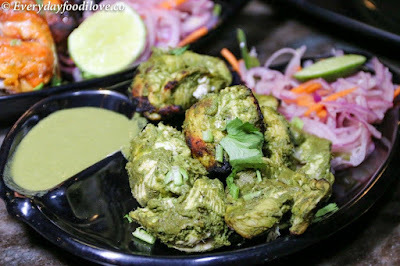 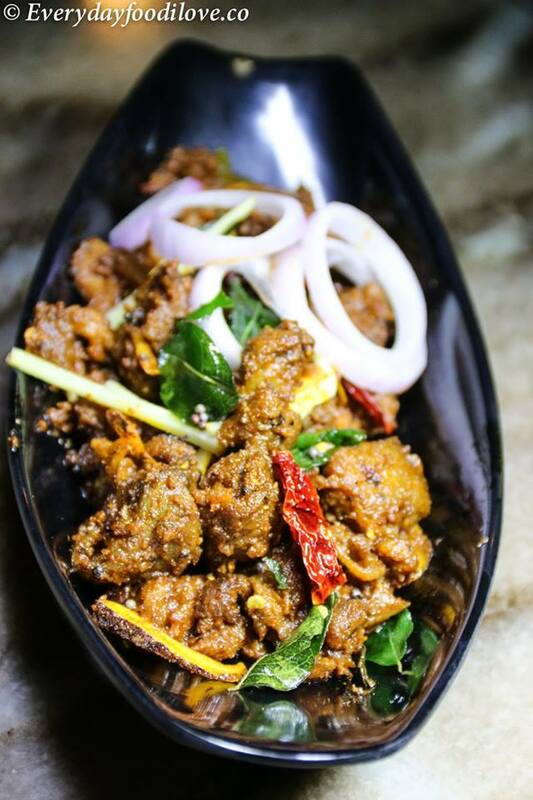 Mutton coconut fry is a Kerala style of making meat with dry gravy and tasted exceptional delicious when you eat together with those coconut pieces you found in the dish. Chilly Chicken Fry is popular spicy chicken for starter. Prawn Masala has a spicy, hot and tangy flavour. Southern Indian fish curry cooked in traditional Kerala style using coconut milk and cocoum. 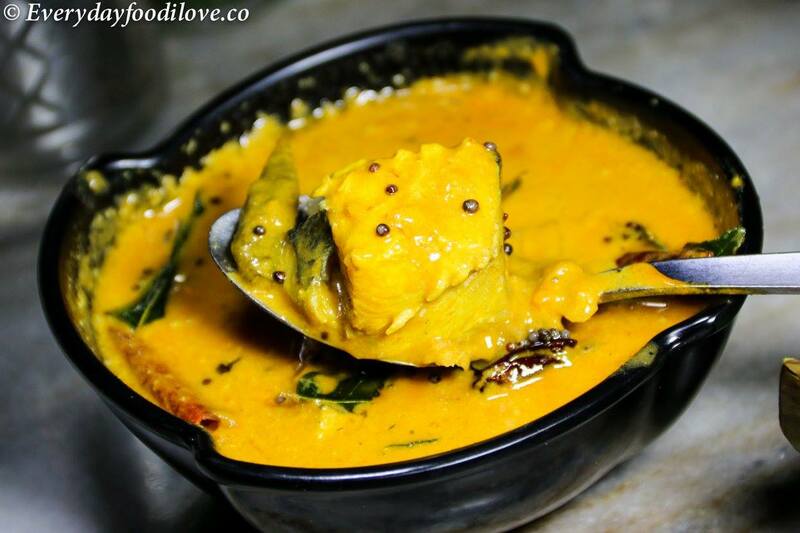 The main flavour of the curry depends on cocoum, cocoum is a fish tamarind, it acts as a souring agent. 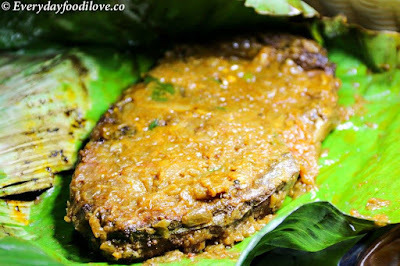 Tenggiri fish marinated with variety spices, wrapped in banana leaf and grilled to perfection. 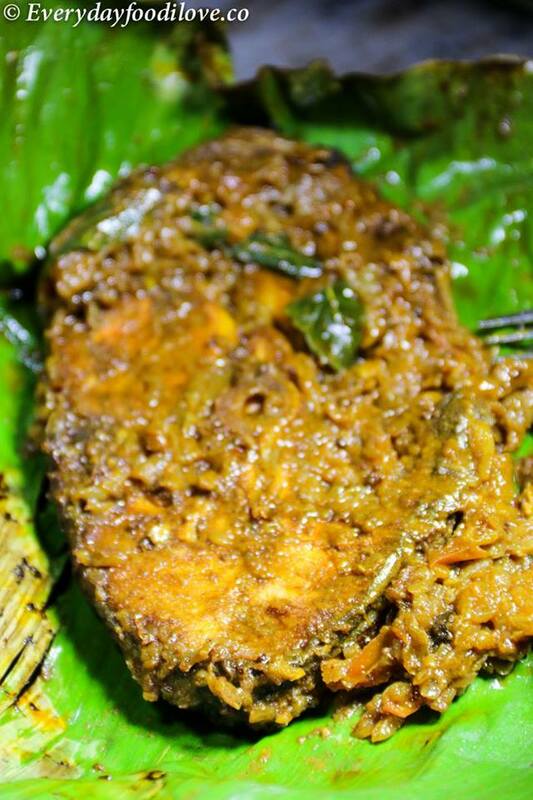 Full of flavour dish, good to go with rice. 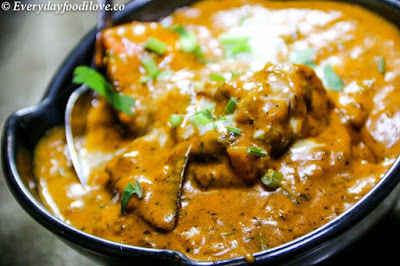 Chicken marinated overnight in a spices and yogurt marinade, cooked in a hot clay oven. Tender and juicy chicken with a charred taste...love it. 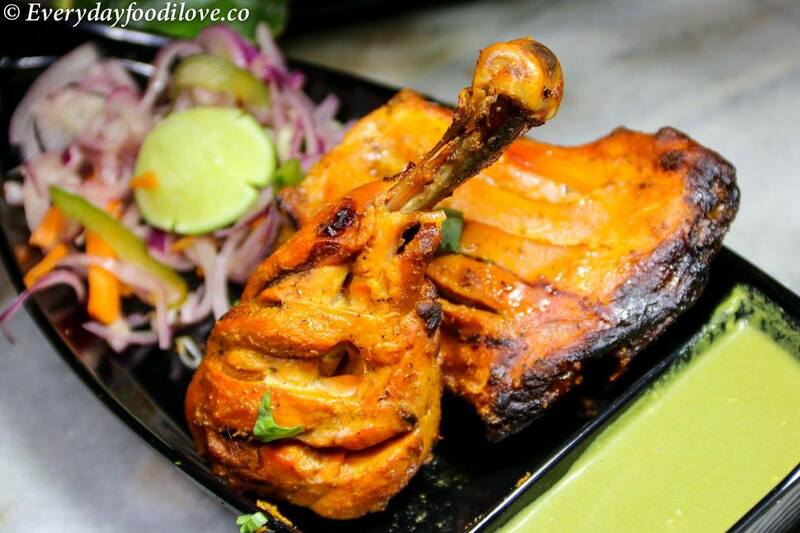 Cuts of chicken breast meat marinated in spices and cooked in a hot clay oven. A very healthy dish. 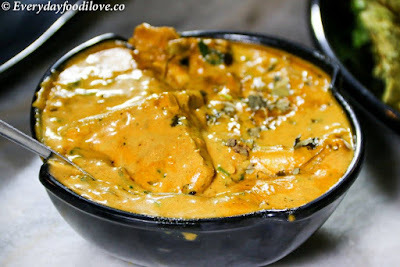 Tandoor chicken cooked in creamy curry recipe with the combination of ethnic spices, another highly recommended dish to try it out when you dine here. 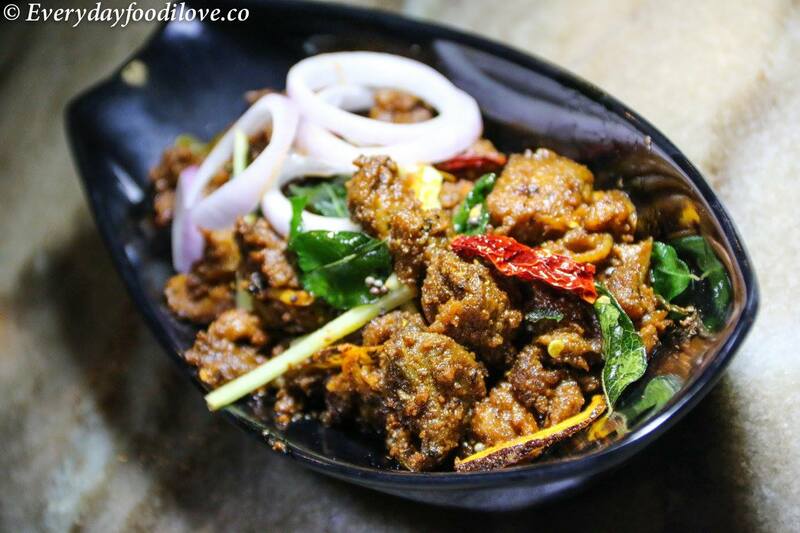 Fenugreek fans will love this recipe for chicken using both fresh and dried fenugreek leaves. An aromatic chicken dish. 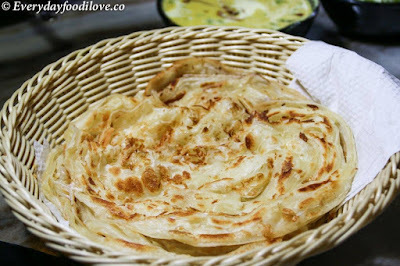 Kerala paratha is a delicacy from Kerala. Soft and crunchy outer layer and cushy inner layers make it so yummy, and the dough is made with sunflower oil which make it a healthy, vegetarian friendly and easy for the stomach to digest carbs. 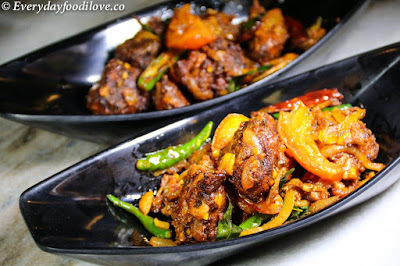 Kadai based gravies with mixed vegetables goes very well with jeera rice or roti, naan and chapati. Prepared in a thick spinach pureed and seasoning, serves with their in house made cottage cheese. 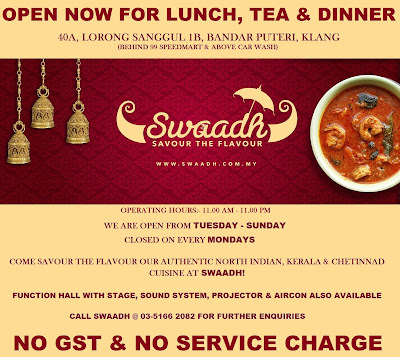 Highly recommended dish to order here! 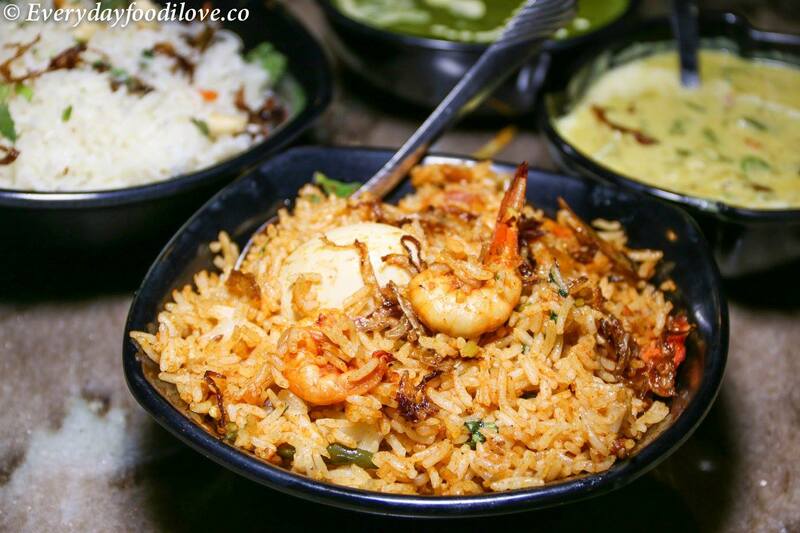 Mouthwatering and spicy rich dish, this is another exotic briyani for seafood lovers. 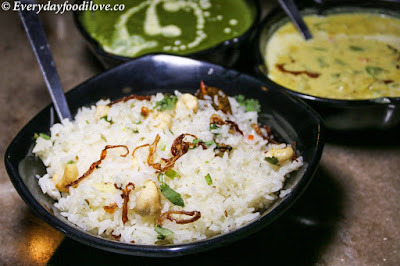 Cashew pulao is a fragrant nutty rice dish. I had my daughter's graduation dinner there for about 40 pax. 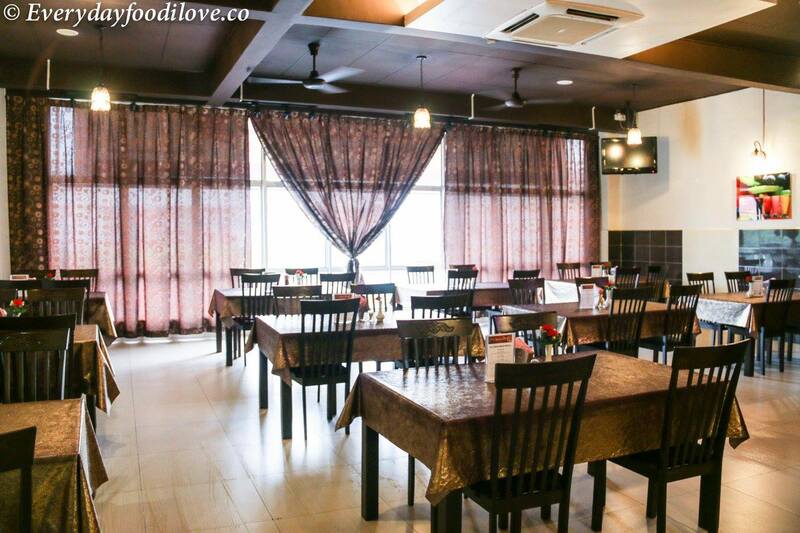 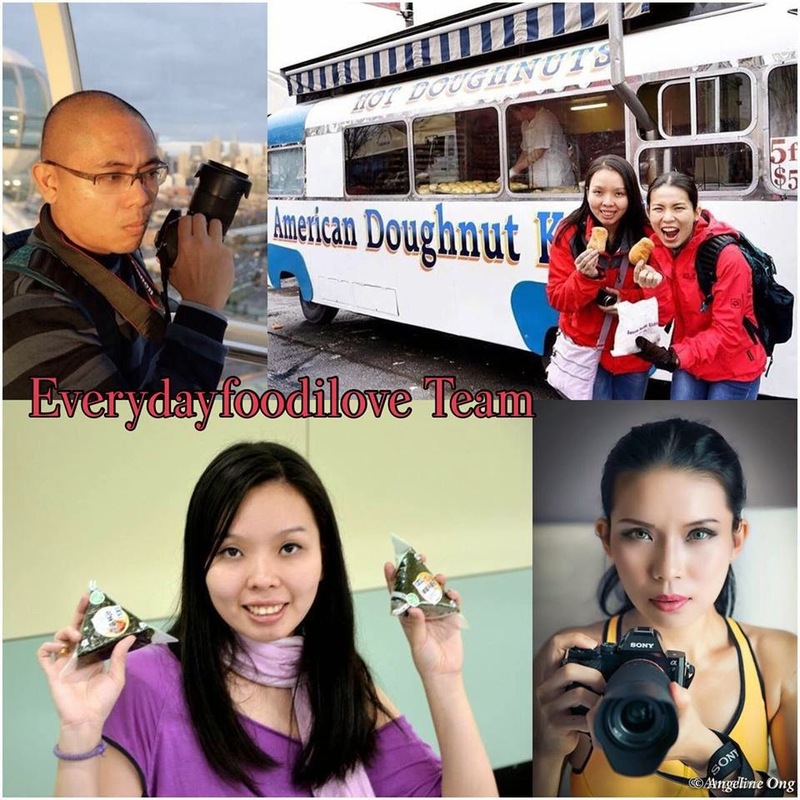 The food was delicious and the staff was very helpful.